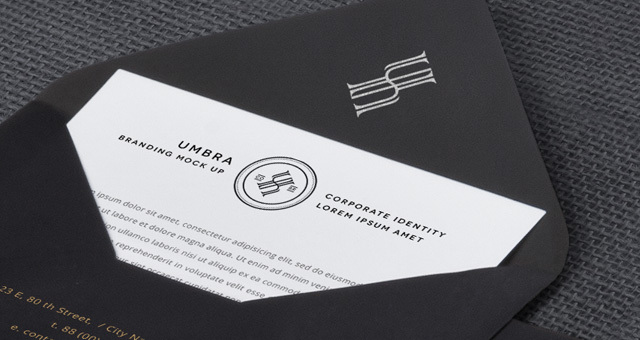 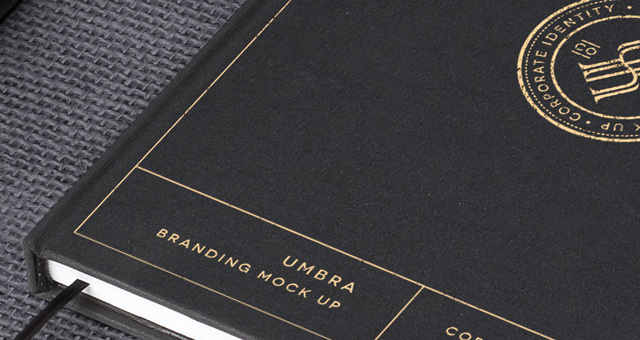 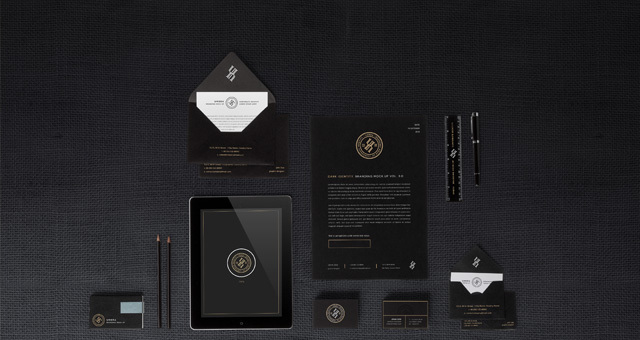 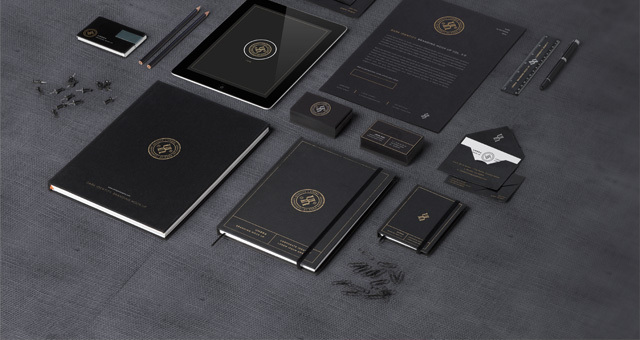 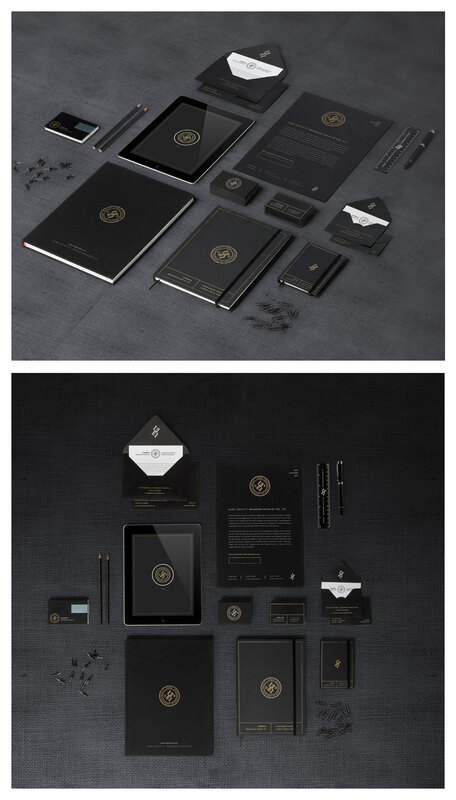 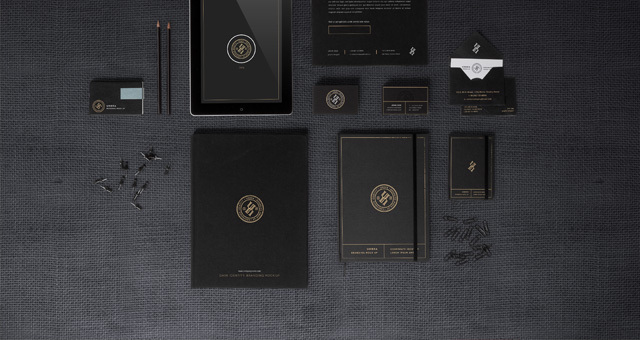 Volume three of our corporate identity kit mockup with a strong dark theme that will make any modern brand design shine. 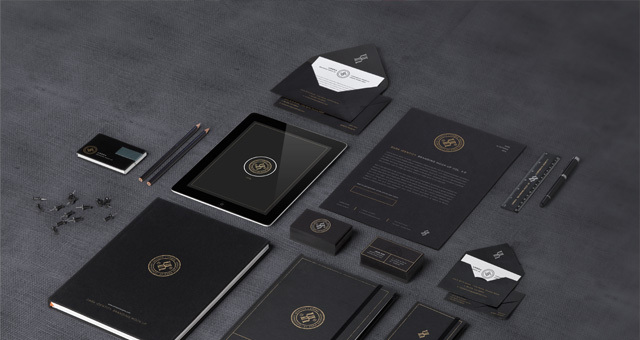 Use all the stationery element mockups to create a great showcase for your brand identity designs. 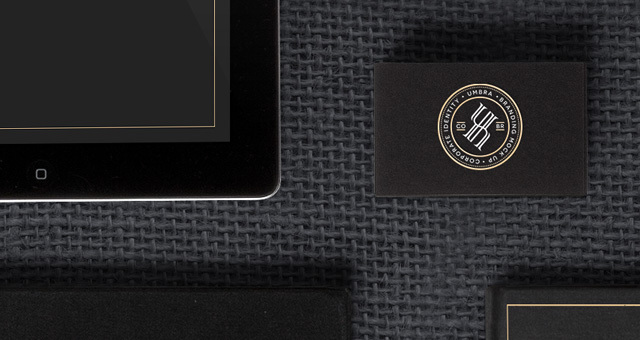 UPDATE: You can now move and hide any element at will.